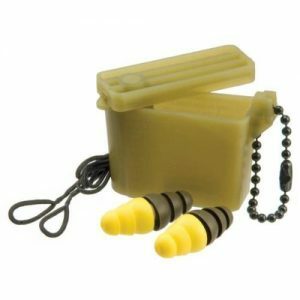 Servicemembers were supplied defective Combat Arms Earplugs. Did you use military-supplied earplugs between 2003 and 2015? Have you experienced hearing loss or hearing damage since that time? 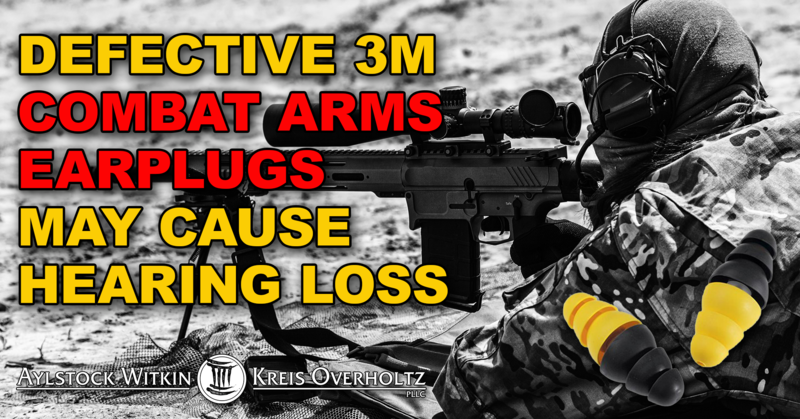 If you or a loved one was supplied 3M earplugs while in the military and have been diagnosed with hearing loss or tinnitus, contact our Consumer Protection attorneys today for a free consultation. You may be entitled to significant monetary compensation. There is never a fee unless we recover for you. 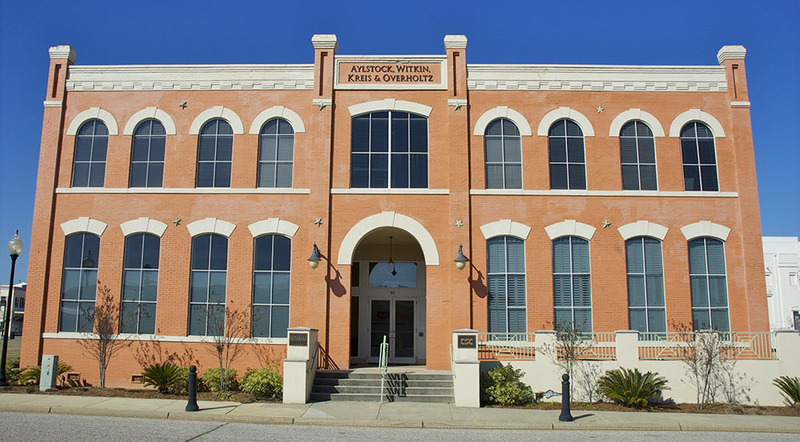 The lawyers representing Aylstock, Witkin, Kreis & Overholtz are licensed to practice law in fifteen states (FL, AL, MS, LA, TX, CO, MN, MO, PA, NY, NJ, NV, MT, WA, OH), with associated counsel in all remaining states. Aylstock, Witkin, Kreis & Overholtz is a national leader in fighting for consumer justice.